As summer quickly approaches, one thing you may be wondering is if you’re air conditioner is ready to go for when the temperatures start to rise. 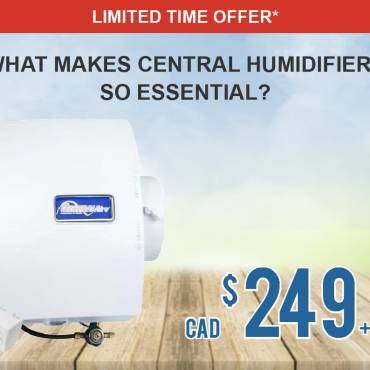 The last thing you want is for your Lennox AC to break down in the middle of the summer, especially in the Markham and GTA area, where the summers are known to get pretty toasty. So, while it’s not exactly time to turn it on just yet, it is recommended that you book a maintenance inspection for your air conditioner. Not sure if you really need a maintenance inspection for your Lennox AC in Markham? Our experts at Constant Home Comfort have made a list of a few tell-tale signs you should get your air conditioner looked at. Not Cold: a pretty clear sign that your AC needs to be looked at is if it’s not releasing cold air. There are several reasons this is happening; there might be an issue with the parts, there might be a refrigerant leak, or your unit just might be old and at the end of its life. No matter what the problem is, it’s best to get an expert to look at it. Bills Keep Increasing: another sign that your unit needs to be looked at is if your energy bills keep increasing. While fluctuation is normal and you should expect an increase if you use your AC constantly, your bill shouldn’t continuously be getting more and more expensive. 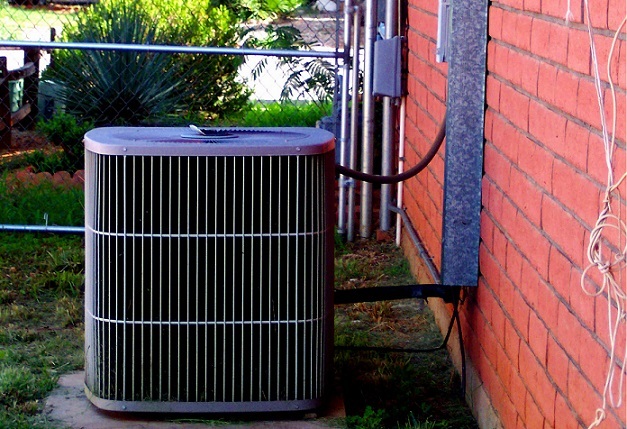 If you notice that the cost keeps rising or is significantly more expensive than the previous year, there is likely an issue with your air conditioner that needs to be fixed. Keeps Breaking Down: if your unit is breaking down year after year, or constantly needs to be repaired, this is a sign that you should get a maintenance check before the summer heat arrives. It’s likely that you need to replace your air conditioner, as these units will break down frequently when they no longer work properly. While replacing an air conditioner can be pricey, it will save you money in the long run from less expensive energy bills. Currently, you can earn major rebates when you upgrade to energy efficient models. Right now you can actually get up to $4,250 back in rebates when you install a qualifying Lennox AC; and Constant Home Comfort helps you through the process to make it even easier. Unusual Smells and Emissions: another sign your AC needs to be looked at is if it’s making strange noises, smells, or releasing a lot of moisture. Loud noises might mean that the fan isn’t working properly or some parts have become loose inside the unit. Strange smells typically indicate that the filter needs to be replaced or the unit needs to be cleaned. Excess moisture or leaks inside your home indicate that there is a big problem with the unit and it needs to be either repaired or replaced. Your safest bet is to call a technician to take a look and diagnose the problem. Has it been awhile since you’ve had your AC looked at? We want to help! Give us a call at 1 888-829-1875 today to discuss your options and book you a maintenance inspection.